In the face of potentially dangerous situations, workers need to feel certain that they are protected by the very best safety products on the market. MSA, the Safety Company, provides workers with the security they need to get the job done safely. 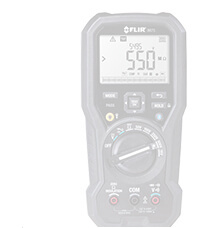 The Altair 5X Multigas Detector is an industry leader in gas detection and safety features. With high standards of safety and advanced technology to ensure the reliability and longevity of the unit, workers can be certain that the unit represents the most advanced technology in gas detection. The MSA Altair 5X Multigas Detector can monitor up to 6 gases simultaneously and features a variety of optional MSA infrared sensors. 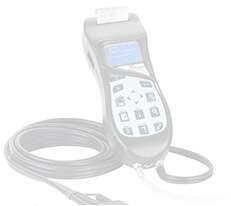 For easy operation, the detector features large glove-friendly buttons, high performance cell sensors, and a durable grip. Users may also want to invest in additional sensors for exotic gases to expand monitoring capabilities. Exclusive features such as the MotionAlert and Instant Alert provide a sense of security when in potentially dangerous settings. When a user is motionless or disabled, MotionAlert activates and transmits an alert to others with the disabled user s location. The Instant Alert feature allows users to manually transmit an alert to others warning of a potentially hazardous situation. 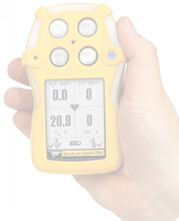 The Altair 5X Multigas detector features an unparalleled flexibility and versatility designed to meet the unique needs of its many users. From high-resolution color displays or monochromatic LED screens to its 18 different language options, the detectors versatility is unmatched by competitors. Users can also find a wide variety of applications, kits, and accessories to better customize the unit. The unit s MSA Cell Sensors are the most advanced cell sensor technology on the market. These sensors have a typical lifespan of more than double the industry average and are engineered using the application-specific integrated circuit design. 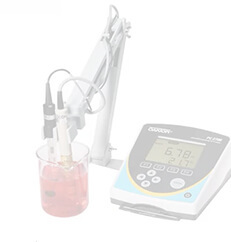 Utilizing microelectronic technology, the cell sensors breakthrough design enables a faster response time and greater reliability than cell sensors of the past leading to less time and money spent on calibration and bump tests. The unit is housed in a durable rubberized polycarbonate grip to ensure safe handling, and passes the 10 foot drop test. Its light weight (1 pound) and compact design ensure easy portability. The Altair 5X Multigas Detector also features a field-proven integral pump providing consistent gas flow without the problems of externally attached components. 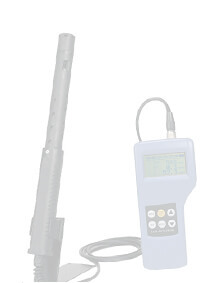 The Altair 5X Multigas Detector is fully compatible with MSA Link Software and MSA Galaxy Automated Test System. 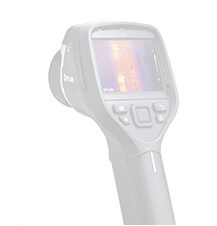 Sensor response and clear times are under 15 seconds for most sensor configurations. The technologically advanced unit also features a bump test of less than 15 seconds, a span calibration time of 60 seconds, a run time of 20 hours, and a lengthy lifespan. The Multigas Detector also comes with a 3 year warranty, beating competitors warranties by a full year. With an audible alarm of greater than 95 decibels, a visual alarm of 2 LED lights, and a standard vibrating alarm, the unit is well designed to alert users of potential gases. The devices can also effectively store up to 1000 events. Users can also minimize risk of user errors by participating in MSA s online training and web content. This includes new Altair 5 X Multigas Detector simulation tutorials designed to simulate instrument operation.